Make sure to purchase early next year! < 100 Tickets Remain! 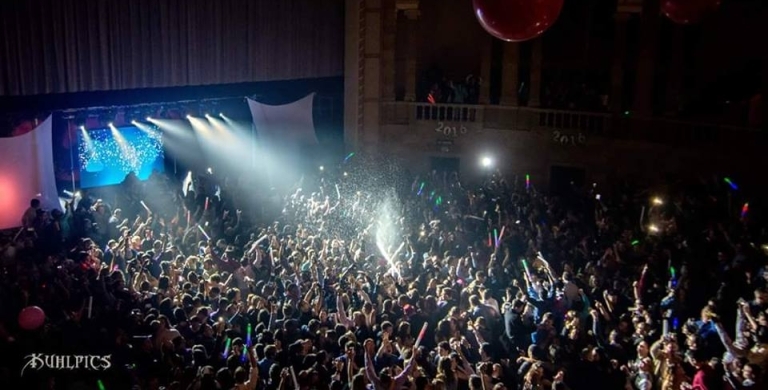 Join the Biggest and Best New Year's Eve Party in Kansas City! Extended price break for the next set amount of tickets. Act Now! Save Big $ and Secure Your Tickets to the Biggest Party of the Year. NYE at The Temple VII. 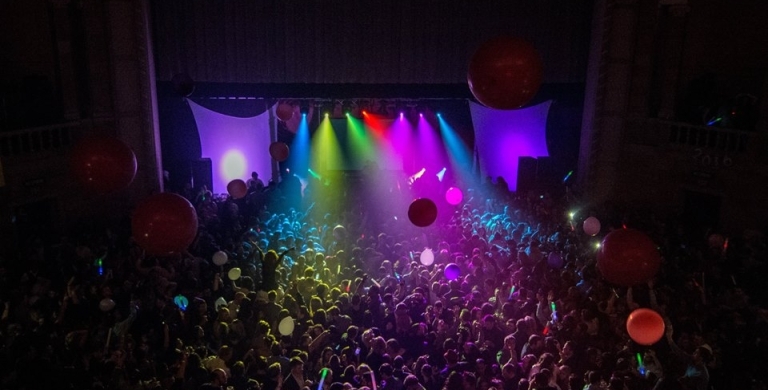 Kansas City's Only MASSIVE Indoor New Year's Eve Party! Temple has sold out 6 yrs in a row! Act Now! 6 Hours of Unlimited drinks. 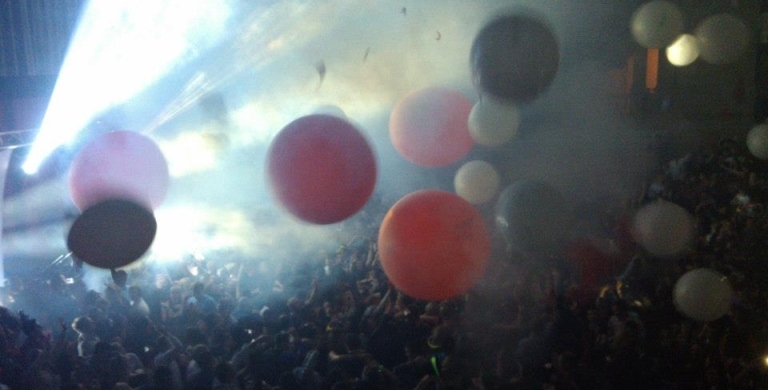 Biggest and Best New Year's Eve Party in Kansas City for 7 yrs! 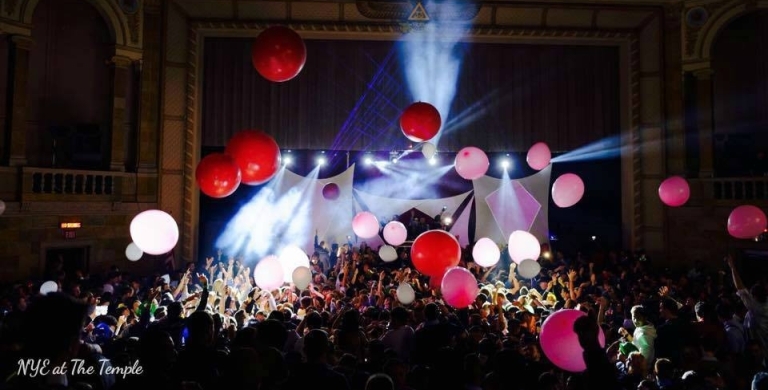 Kansas City's only MEGA 100% indoor award winning New Year's Eve Party!